If your name is Tanner Dyer this domain is for you? Registration date is 12/10/2010. It’s a steal at $2,500.00. 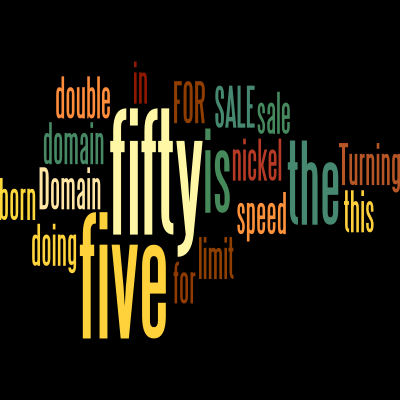 More of our domains are for sale at Afternic. This domain is temporarily on hold, please see other domains for sale using the top menu.